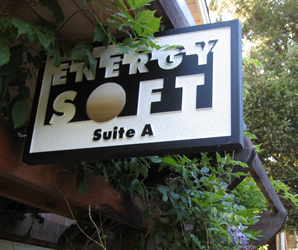 EnergySoft is a Bay Area company founded in 1983 which has a local office in Novato, California. EnergySoft specializes in performance based building energy analysis, with an emphasis on green building design. EnergySoft also provides energy software development, including the popular EnergyPro software used extensively throughout the California for Title 24 compliance. In addition, EnergySoft has consulted to the California Energy Commission on past and present Standards development, and provided professional training on the Standards.